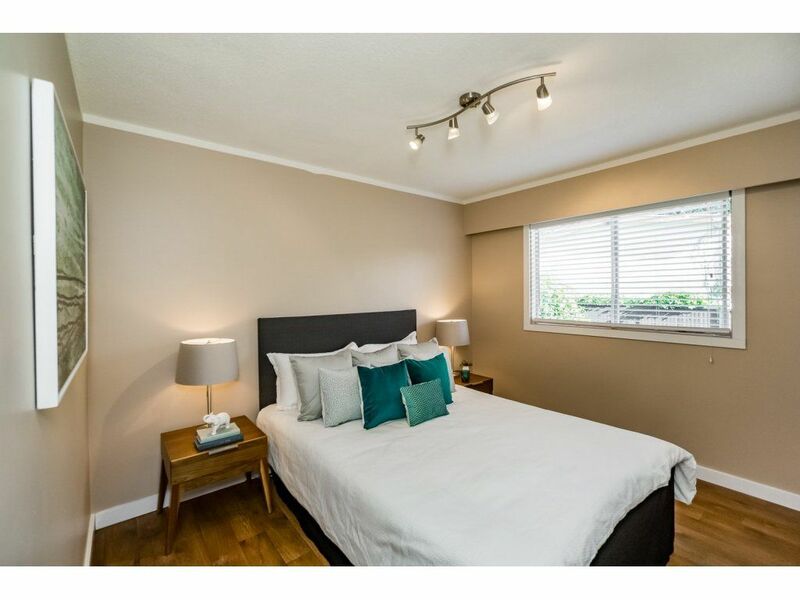 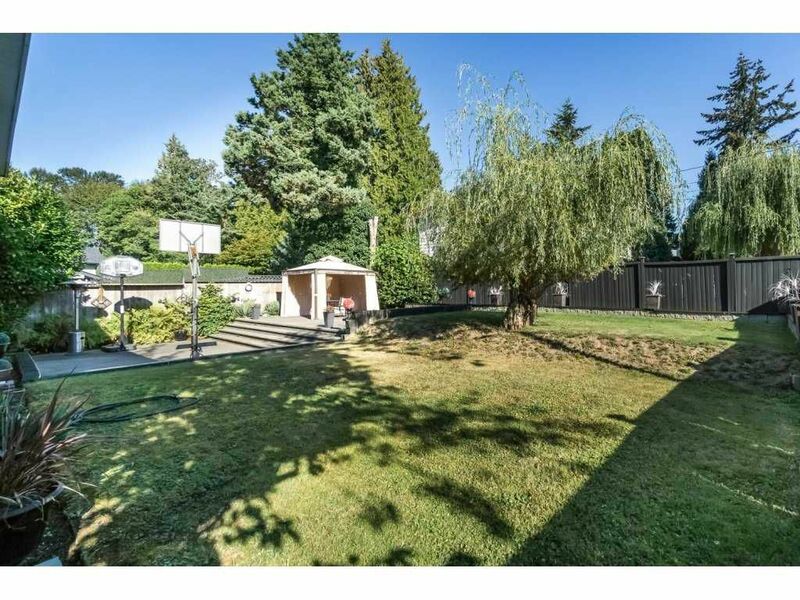 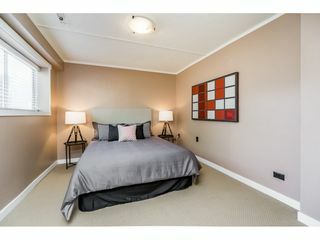 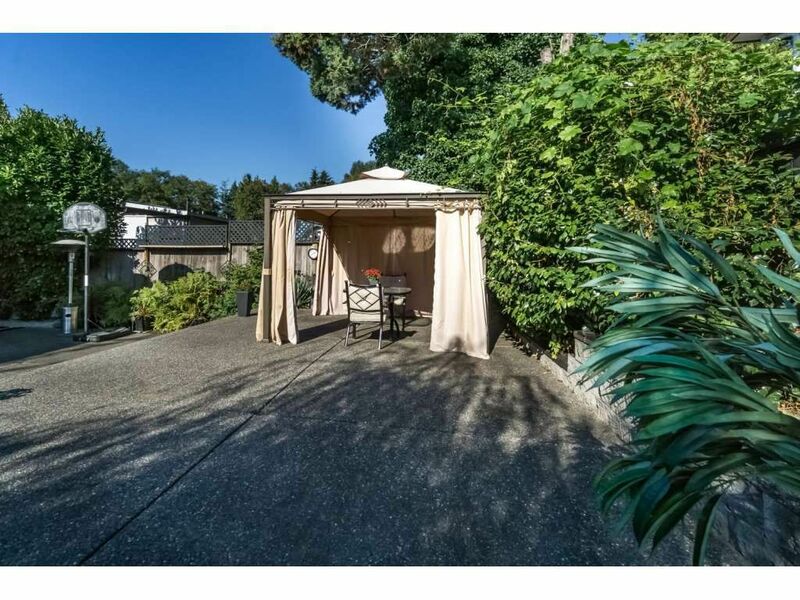 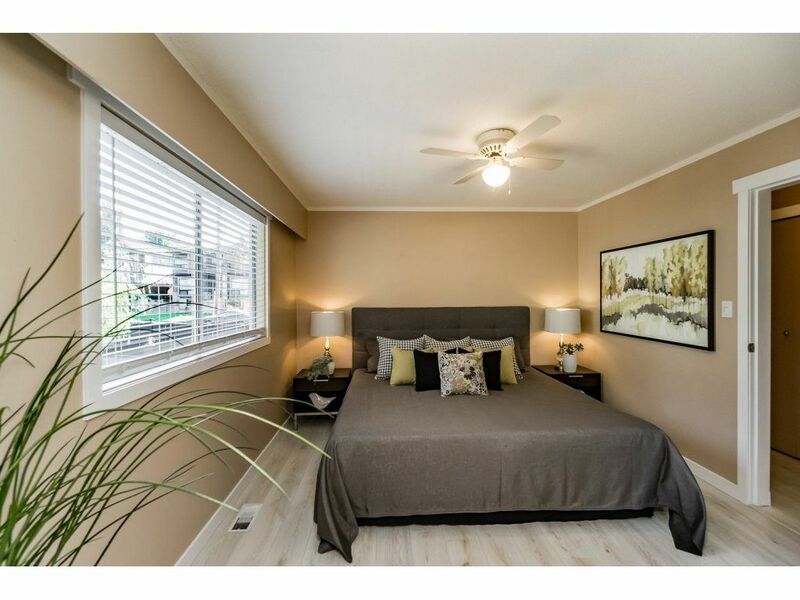 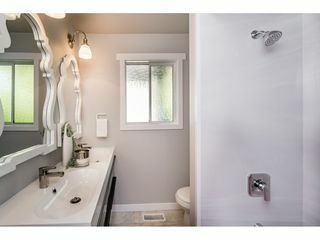 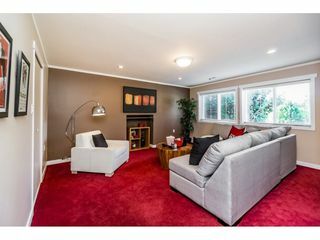 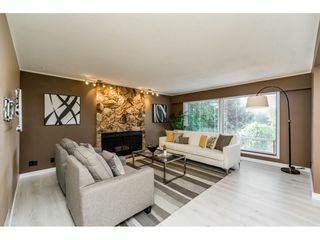 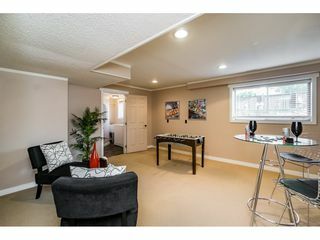 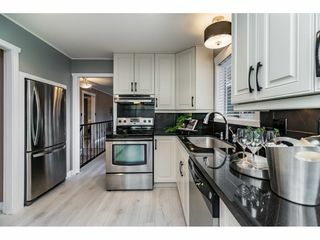 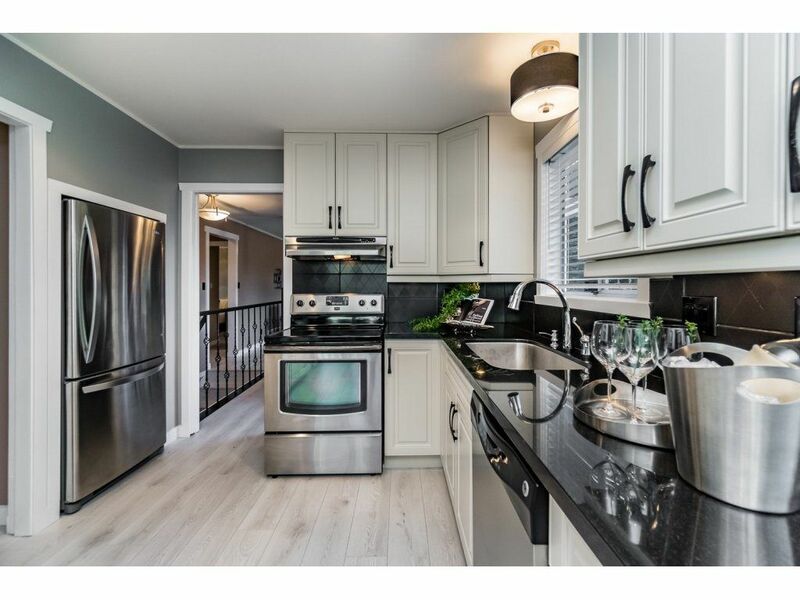 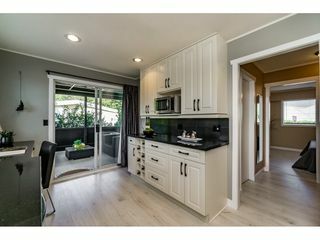 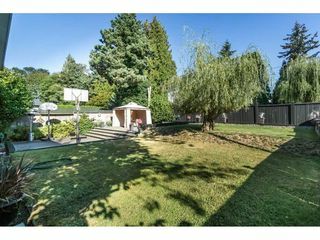 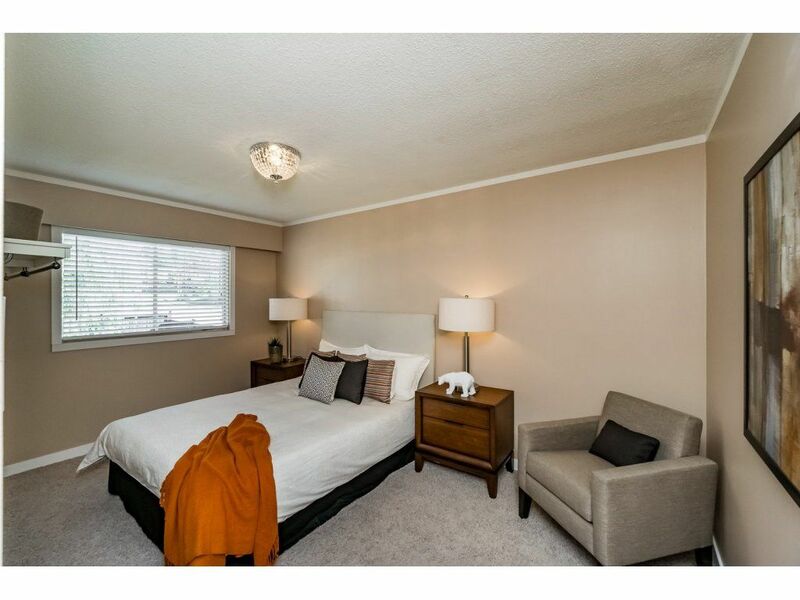 Beautiful corner lot on a quiet cul-de-sac in one of Burnaby's most desirable neighbourhood. 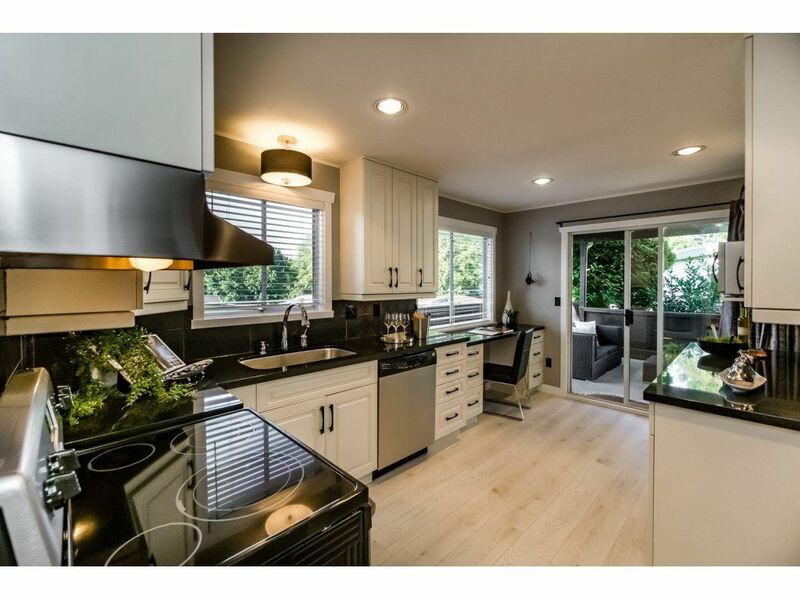 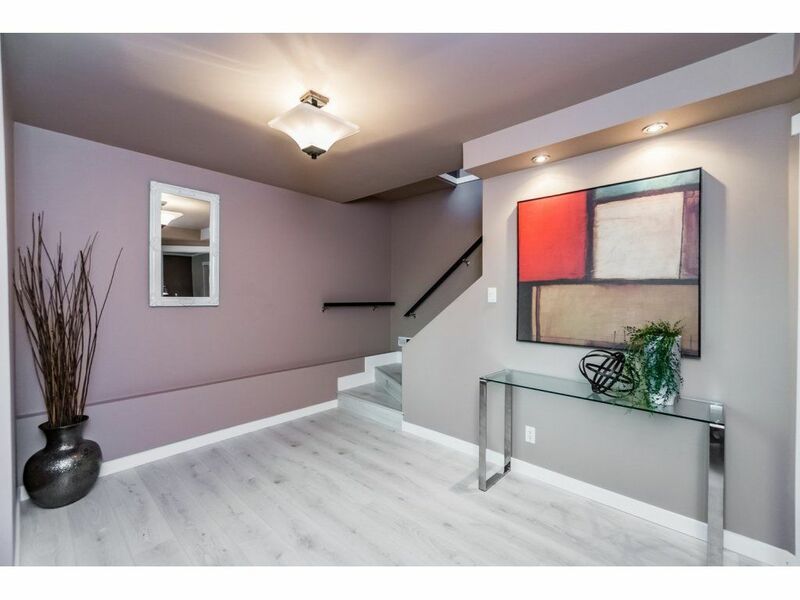 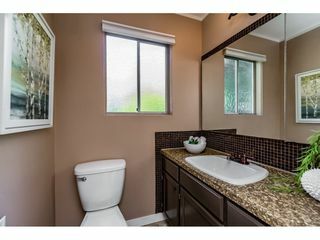 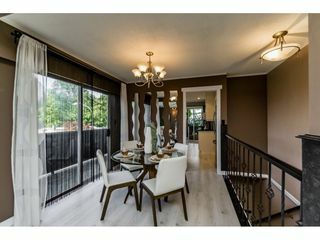 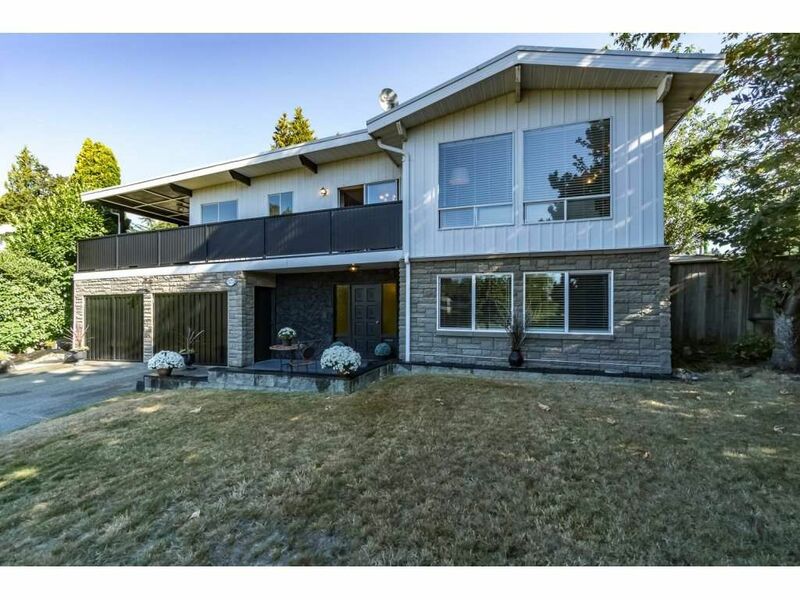 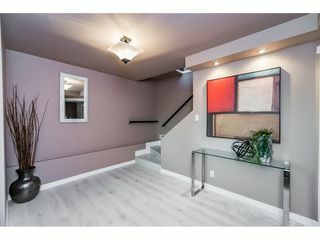 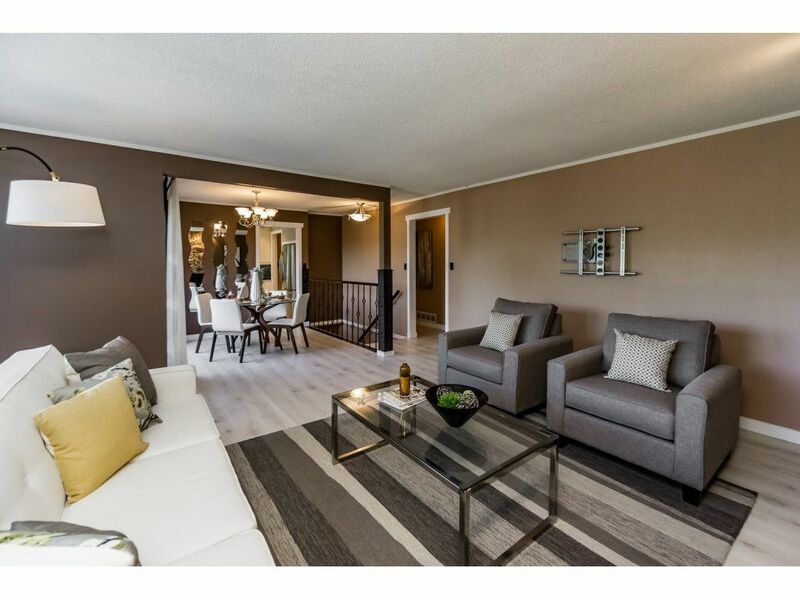 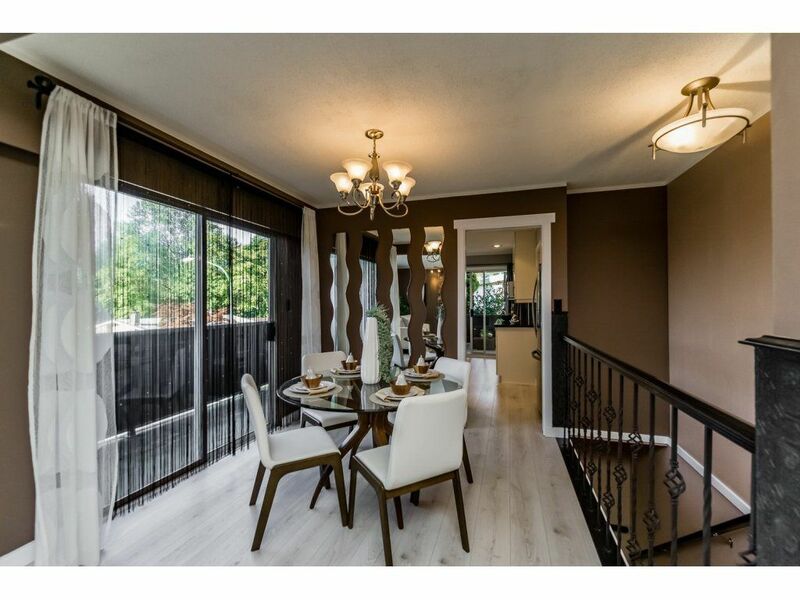 This tastefully renovated 4 Bedroom, 3 Bath home is sure to impress. 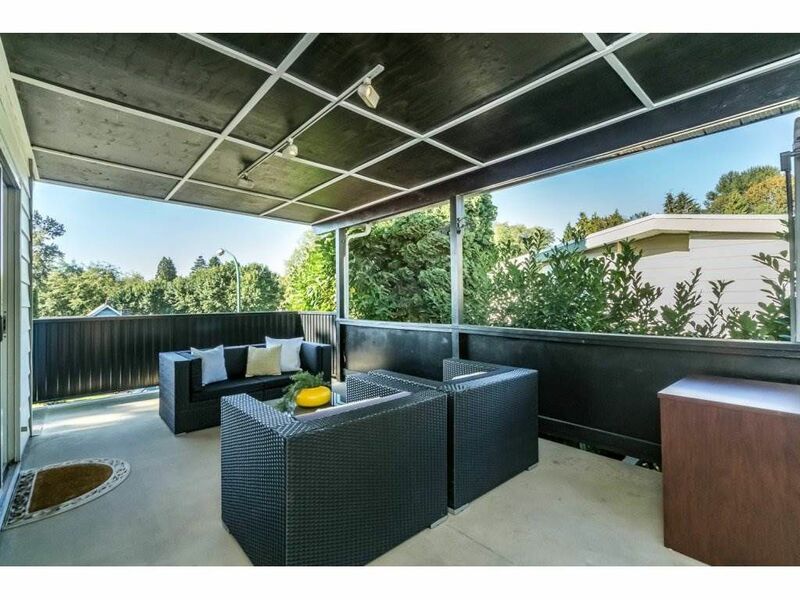 Private fully fenced back yard, large patio and covered deck makes this home perfect for entertaining. 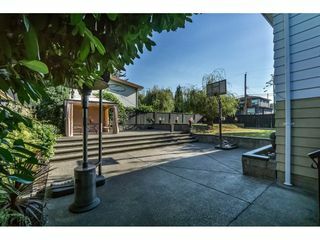 Walking distance to transit, elementary & high school. 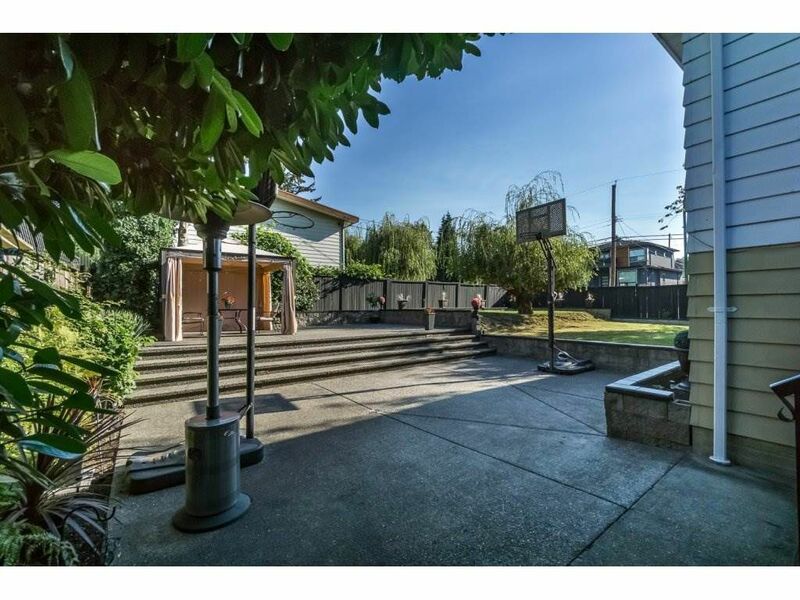 Move in ready with quick possession possible. Send your buyers full cooperation. Don't miss out on what could easily be your dream home! 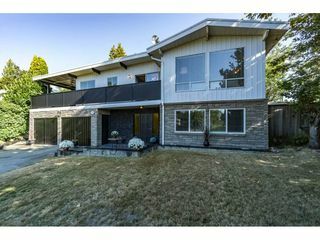 Accepted offer subject removal September 12.